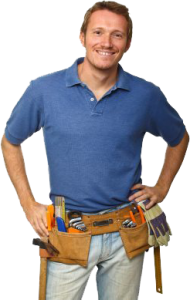 049 Plumber offers water pipe repair, replacement, and installation solutions. With the latest and modern equipment, we can save your money while relining your pipes without digging up your property. We can replace and repair pipes underground or can install a new system on your property with the leading pipelining technology. For expert pipe repair services, call us at 0497586237. 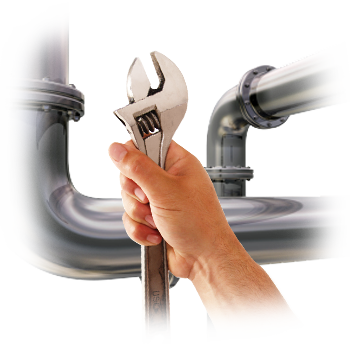 At 049 Plumber, we have the expertise in water pipe solutions that assures you get the quality and longevity of plumbing services. Our specialists are experts, our prices are moderate, and we always provide high-quality workmanship.